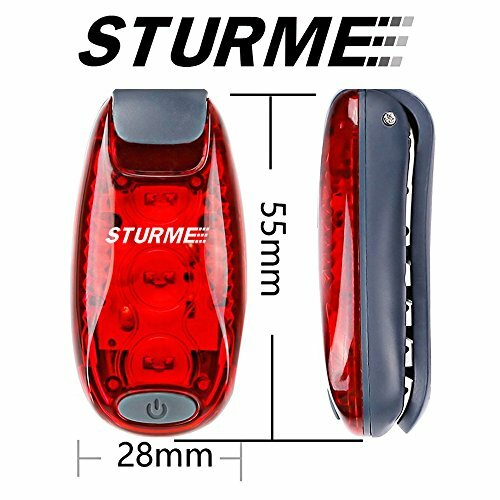 ✅IMPROVED DESIGN 2018 - STURME LED Safety Lights are Slim, lightweight, compact, and super bright LED night safety lights with two eye-catching modes of illumination; steady and flashing strobe. Powered by two coin batteries (CR2032), lasting up to 70 hours (steady mode) or 96 hours (strobe light mode). Assembled with stainless steel screws for EXTREME DURABILITY and WEATHER RESISTANCE. ✅EASY TO USE - 3 setting modes: steady, fast strobe, slow flash. Conveniently simple to use and user friendly. With it's strong heavy duty back clip it can hook on backpacks, pockets, belt, running gear, armbands. Also You could chain the 4 Velcro Straps into one as an Armband easily. 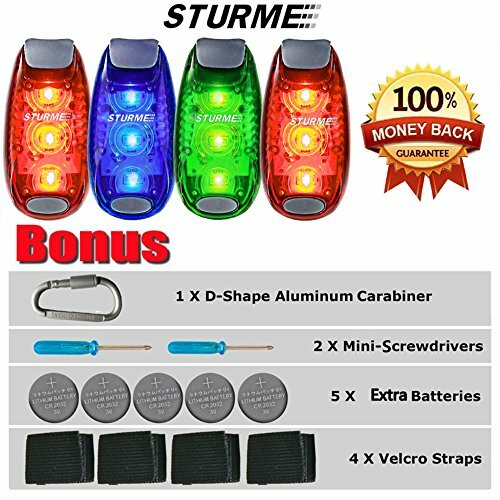 ✅100% MONEY BACK GUARANTEE & 1 YEAR WARRANTY - STURME LED Safety Lights are protected by an exclusive 1 Year Warranty and 30 Days Money-Back Guarantee. No Question Asked! If you find it is useless or not as good as the description, we will give you a full refund. 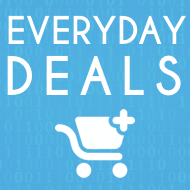 So Buy With Confidence. 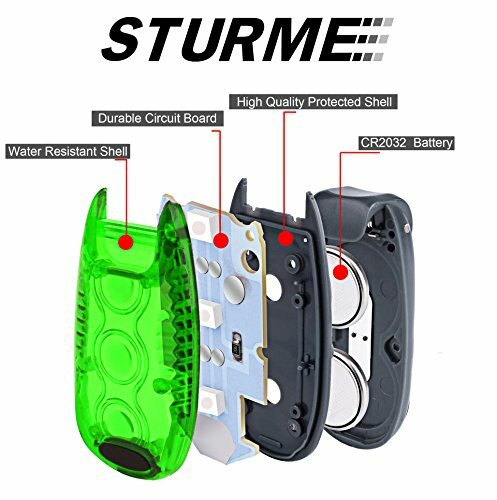 Why STURME ? We specialize in designing and manufacturing high quality outdoor products. 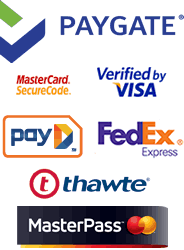 We strive to provide our customers with products and services which meet and even exceed their expectations. 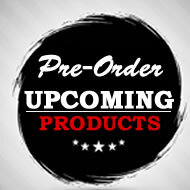 To ensure maximum satisfaction, all our products are inspected before shipping. 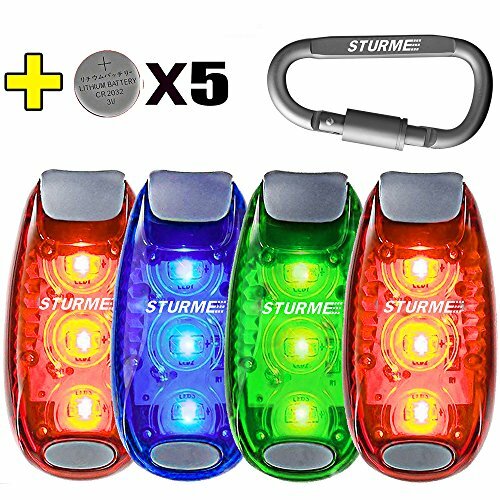 FEATURES * Ultra Bright LEDs, 3 powerful lights per device * 3 Setting Modes: steady, fast strobe, slow flash * Weather resistant and versatile * Stay-put clip, attachable to any clothing or accessory * Chain the 4 Velcro Straps into one as an Armband easily * 70 h or 96 h of illumination with replaceable batteries NSIDE PACKAGE * 3 or 4 x LED Safety Lights * 5 x Extra Batteries * 4 x Velcro Straps * 2 x Mini-Screwdrivers * 1x D-Shape Aluminum Carabineer WEATHER RESISTANT Rain or shine, summer or winter – any weather condition, any time – enjoy enhanced visibility and comfort knowing you'll be safe and secure at any time of the day. EASY TO USE 3 setting modes: steady, fast strobe, slow flash. Conveniently simple to use and user friendly. 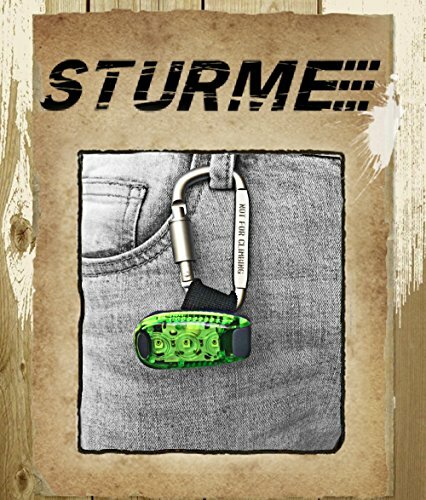 With it's strong heavy duty back clip it can hook on backpacks, pockets, belt, running gear, armbands. 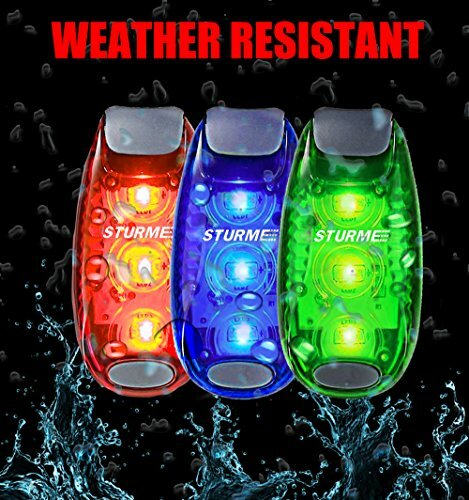 VERSATILE No matter what brings you out at night or during inclement weather, STUMRE LED Safety Lights can help to keep you safe. 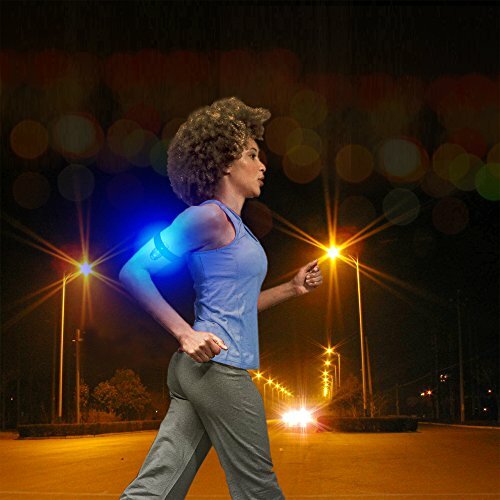 When you’re running, walking, cycling, changing a tire, or just getting some fresh air, these will keep you SAFE and VISIBLE. A MUST-HAVE for any low-light situation when YOUR SAFETY RELIES ON YOUR BEING SEEN. 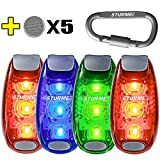 USE AS DOG CHAIN SAFETY LIGHT These lights are for runners and dogs alike! They are effectively a great dog keychain light, just strap it on the dog collar to keep your dog safe. 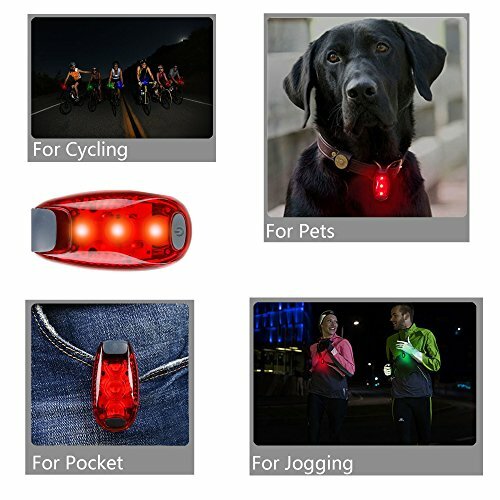 USE AS TAILIGHT OR BICYCLE SAFETY LIGHT Take them with you whether you go hiking or biking on your next adventure. 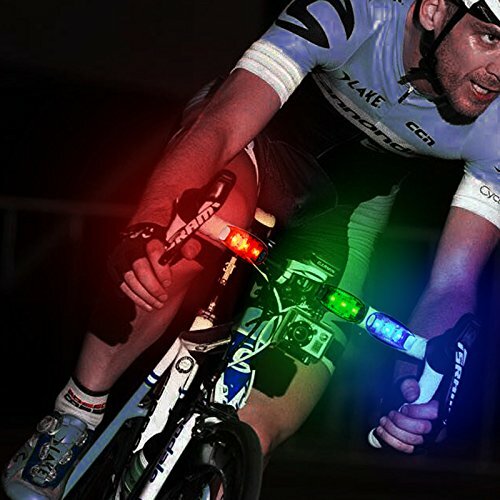 These lights are so versatile you can even use them as bicycle rear or tail lights.